C’etait un rendez-vous – “it was a meeting” if my schoolboy French serves, is a romantic dream, a blonde, Paris and bad behavior in a Ferrari. My favourite moment is the very start of the film; there’s a heartbeat, rising intensity, as suddenly the screen fills with colour, as the car bursts from a tunnel alongside the Seine with a roar of what could only be a large capacity Ferrari V12. The first time I saw it, I wanted my life to be a nine minute groundhog day. It is one continuous shot from a bumper cam, a dawn blast across Paris, passing the notable sites – Arc de Triomphe, l’Opera, the Louvre, and then climbing up Montmartre to Sacre Couer. 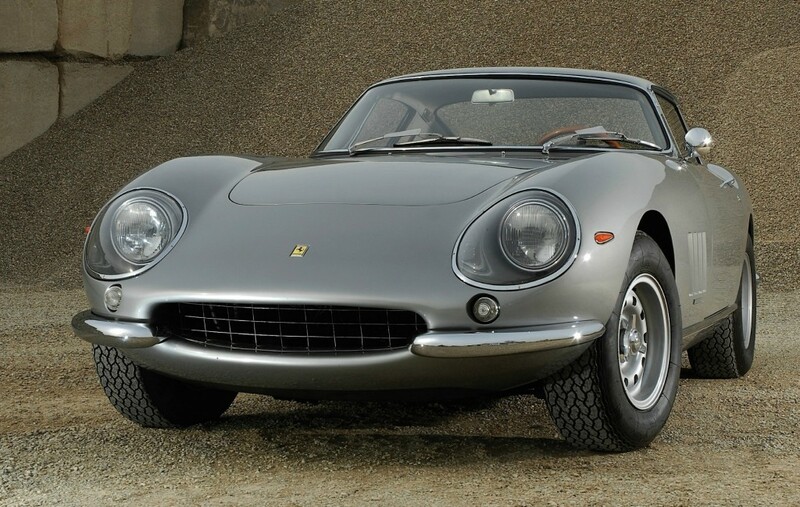 It is dawn, the roads quiet, and the driver clearly not afraid to really exercise the car; the only sound track are tortured tyres, and that Ferrari V12 as he mounts the sidewalk, blows at least half a dozen red lights and passes the wrong side of traffic islands. Clarkson’s quote, used in the film, is relevant; The French Connection 1971 already had a more gritty car chase than Bullitt, but it was still part of the story; Claude Lelouch, working in 1976, did something different with C’etait; the intense motoring experience is the film in entirety, it is the story. According to the credits, the film is “non-trucolage” – not speeded up. 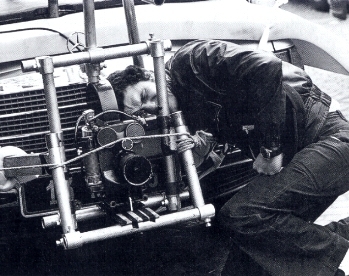 The cheesy technique of under-cranking the camera while filming car chases – so that when played back at normal speed the action appears speeded – had been in use for as long as there had been cars and films, and at no point had it been convincing. Lelouch creates an intense impression of speed with the low camera setting, and the dramatic, howling soundtrack. Without sound, judging by the pace he overtakes other cars, the speeds are probably not that high. At that time, French traffic law gave vehicles approaching an intersection right of way over those on the main road or roundabout (priorite a droite ) – so entering the Arc de Triomphe without lifting the throttle is perhaps not as wild as it seems on film. These observations, however, only come after analysis, familiarity. For me, the film has never lost the drama of its initial impact. There were some wonderful myths which grew up around the film between its release date, and its re-release about a decade ago. 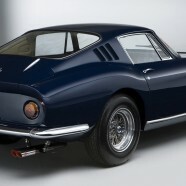 Allegedly the car was a Ferrari 275GTB/4; that the driver was a French Formula 1 driver of the period – Laffitte ? Jabouille ? I always felt Depailler or Pironi were most likely. However, now it seems Lelouch used a big Mercedes for filming, and drove it himself. C’etait is an early example of reality TV – it looks very real, with a wrong turn at one point, the desperation of the mounting the pavement – but infact it is a carefully produced cinematic experience and in this it has much in common with the “reality” TV of the twenty first century. However, when C’etait was made, on board cameras were almost unknown and the affordability, ubiquity and quality of Go Pros absolute science fiction. C’etait un Rendez-vous is a piece of theatre, staged and produced, but even knowing this, it remains dramatic and involving; in my opinion no other film maker has even come close to capturing the motoring experience – speed, freedom, independence and romance – with the same dexterity as Lelouch.